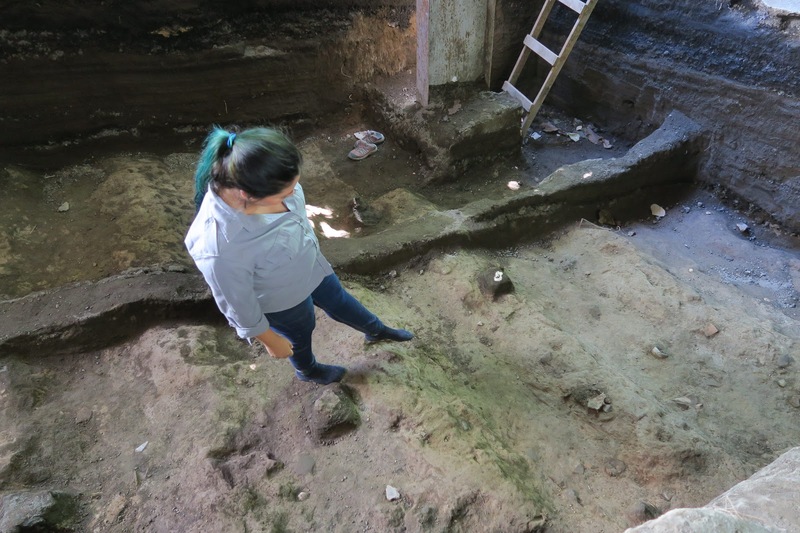 The Directorate General of Cultural and Natural Heritage of El Salvador's Ministry of Culture reported on November 22, 2018, that the investigation will be expanded in Complex 1 of Joya de Cerén after the discovery of a skeleton, human footprints and cultivation furrows in the excavations carried out as part of the project Construction of Protection Works and Improvement of the archaeological park. 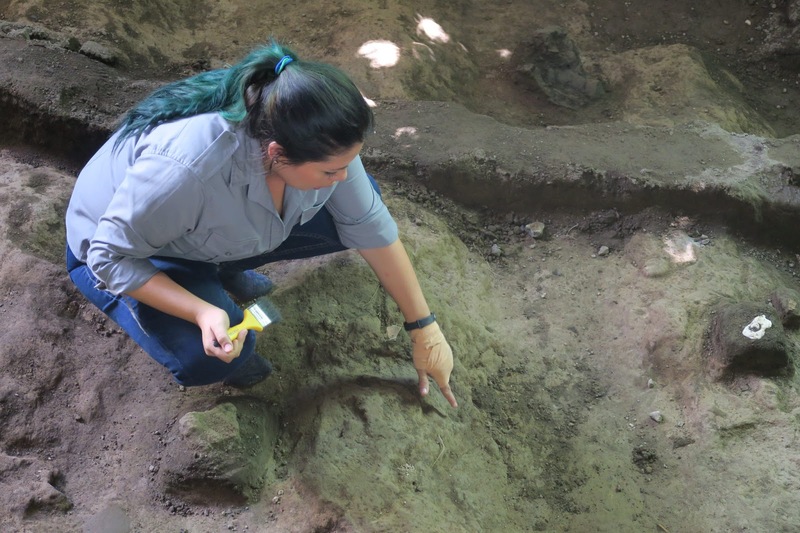 The discoveries "have led us to take the decision to extend the excavations in the southern zone of Complex 1, where we will make a larger trench by joining three of the exploratory pits," explained archaeologist Michelle Toledo, who directs the research at the site. Toledo added that the expansion will serve to "achieve a better interpretation of the Complex 1 and make the decision of where to put the columns that will support the new roof." The excavation works will last until the end of November or the beginning of December. 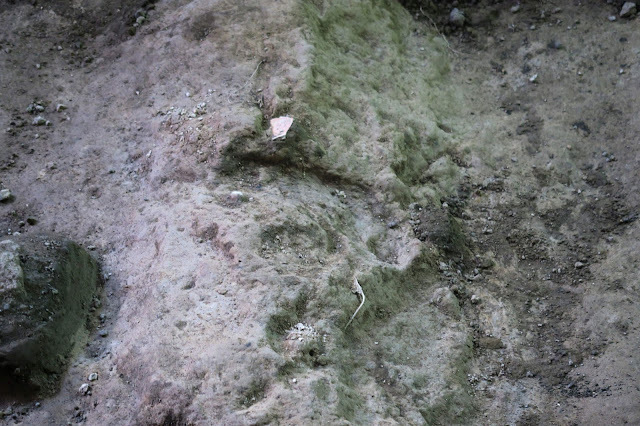 Regarding the skeleton, the archaeologist commented: "A few days ago a pit was identified that contained organic and skeletal remains; the cleaning was carried out and it was determined that it was a burial of a person who probably inhabited the village, but who did not die because of the eruption. 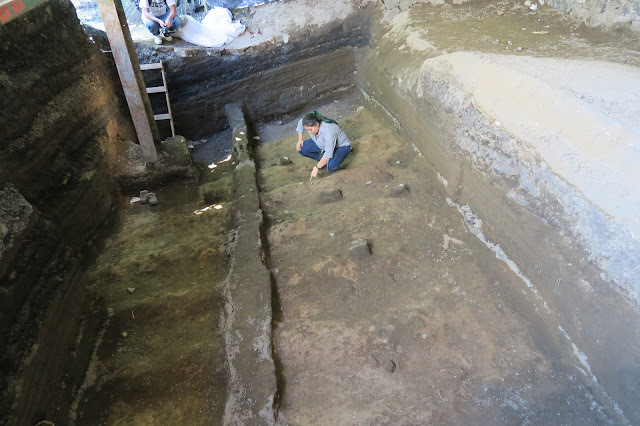 There are long bones and we believe that this burial is from the Late Classic period (600-900 AD), because inside the pit there is fine white tephra, known as "Tierra Blanca Joven" (young white earth), a product of the eruption of the Ilopango volcano in 535 A.D.); if so, this individual would be from a burial possibly from the moment when the people of Joya de Cerén lived here." 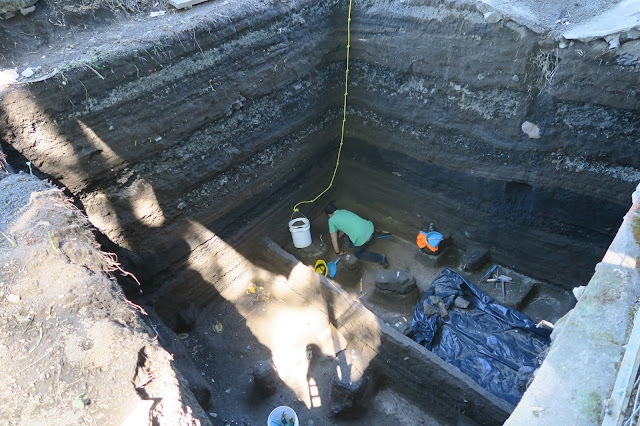 This is the first time in more than forty years of research that human remains have been discovered in Joya de Cerén. Unfortunately, the skeleton - discovered next to an obsidian knife - is in a poor state of conservation. 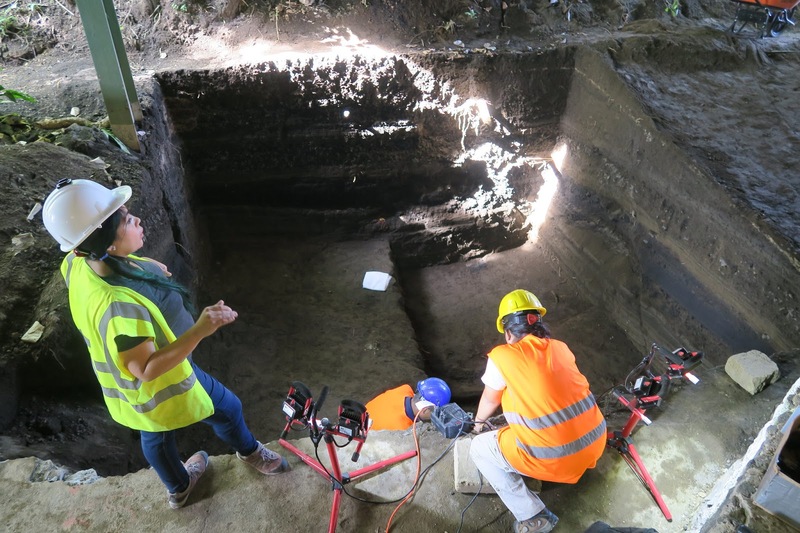 "Maybe this burial was beneath some structure that was removed by a tractor," when workers from the now defunct Instituto Regulador de Abastecimientos (IRA), who were building silos, discovered the site in 1976, said Toledo of the Archaeology Directorate. 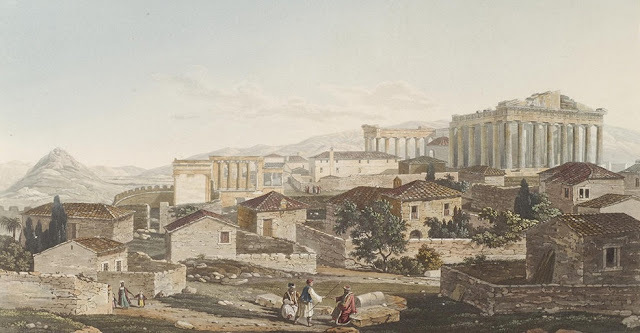 The project being carried out at the site seeks to protect the structures and contemplates the construction of three metal roofs for Complexes 1, 2 and 3, stabilization of ash slopes, renovation of the museum, as well as updating the signage and the interpretive trail, which will be in Spanish, French and English. 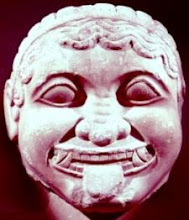 Joya de Cerén was buried in the ashes of the Loma Caldera volcano around 650 AD. The ashes preserved the site and this has allowed us to appreciate the way of life of the Mayan village: rituals, agriculture, commerce, space management, citizen organization, food habits, etc.